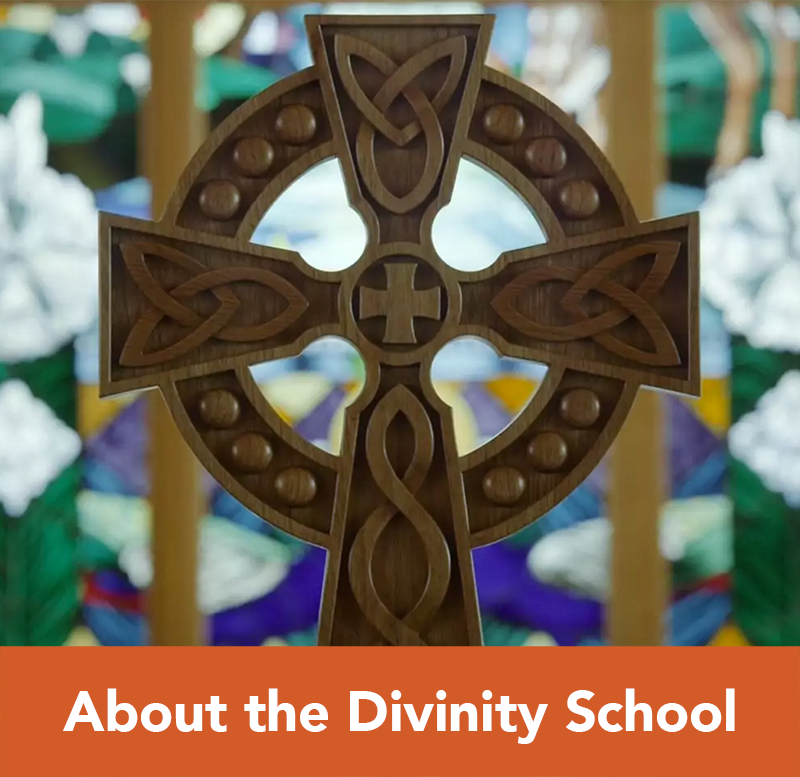 The Divinity School is accredited by The Commission on Accrediting of The Association of Theological Schools in the United States and Canada (ATS). The following degrees are approved: Master of Divinity, Master of Arts in Christian Ministry, and Doctor of Ministry. 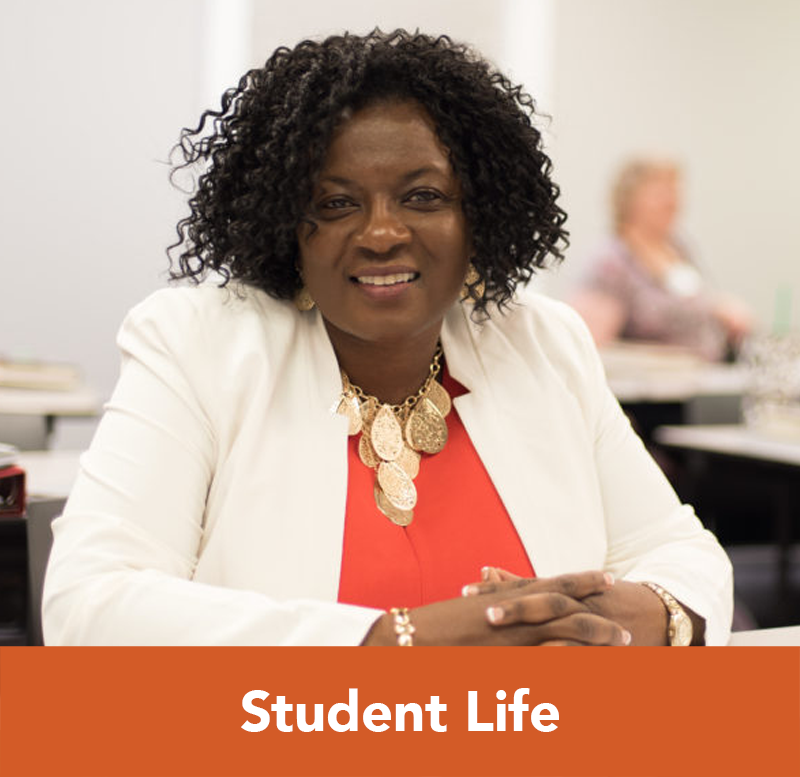 The School’s policy of decision making regarding faculty, curriculum, degree requirements, and library resources are in accordance with ATS policies and standards. 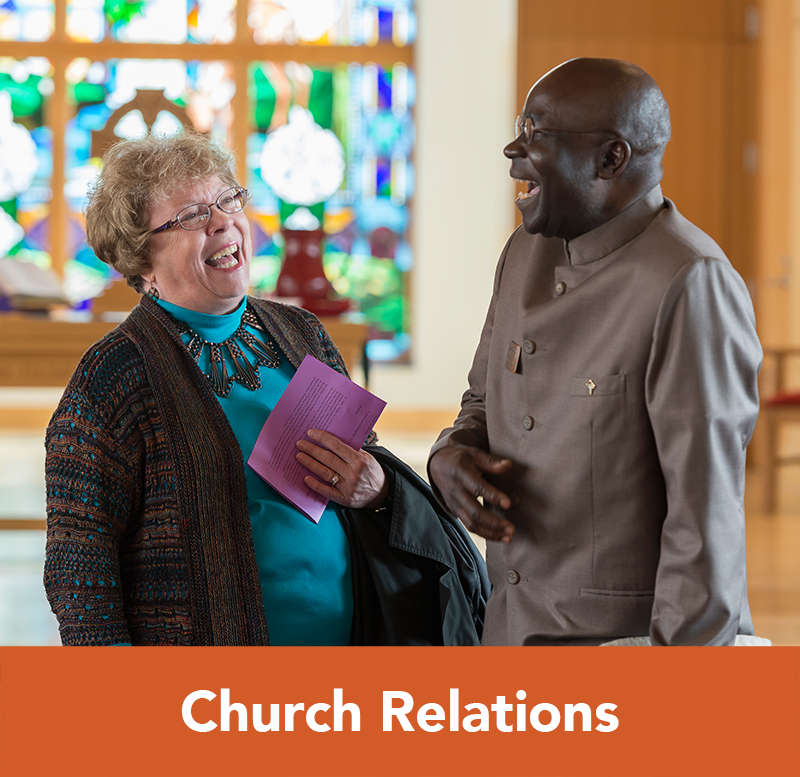 Every seminary and divinity school accredited by the Association of Theological Schools must periodically undergo a self-study process and host an ATS Comprehensive Accreditation Committee. As an ATS-member school, Campbell University Divinity School will be hosting such a committee on October 2-5, 2017. We invite your written comments concerning the Divinity School for use by the evaluation committee. Please send your comments to Dr. Derek Hogan, chairperson of the Self-Study. Comments may also be mailed to Attn: ATS Evaluation, Campbell University Divinity School, PO Drawer 4050, Buies Creek, NC 27506. Students who believe that Campbell University Divinity School has violated ATS standards in any way should submit their complaint in writing to the Dean. The complaint will be reviewed and a written response provided to the student in a timely fashion related to the receipt of the complaint. 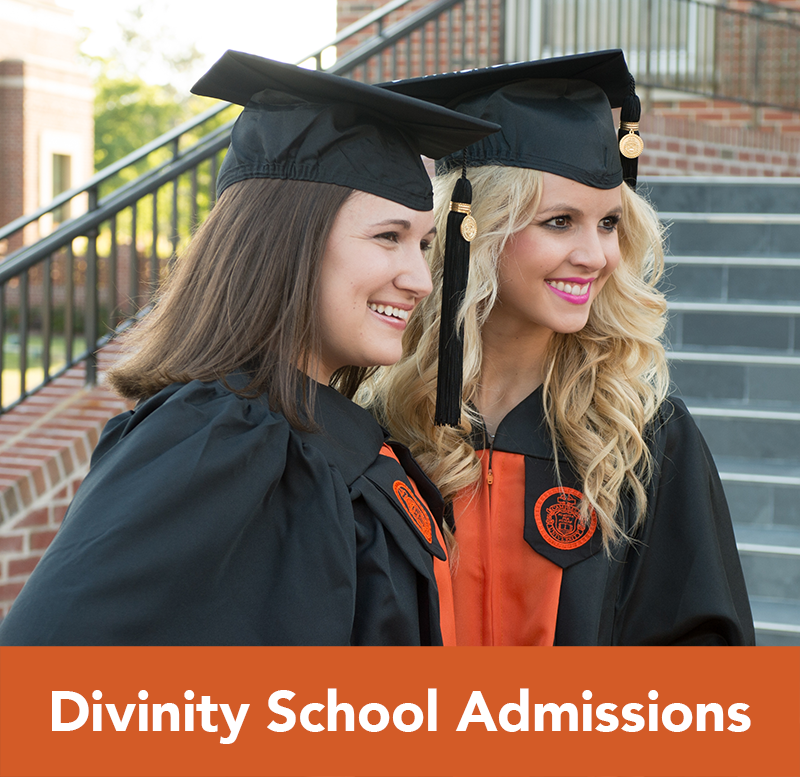 For information regarding Campbell University’s accreditations, please visit www.campbell.edu/accreditation. The Divinity School is a partner institution with the Cooperative Baptist Fellowship, the Cooperative Baptist Fellowship of North Carolina, the Baptist General Assembly of Virginia, the Original Free Will Baptists and works in cooperation with state Baptist associations and other local, state, and national educational and church-related organizations that represent compatible Christian traditions. 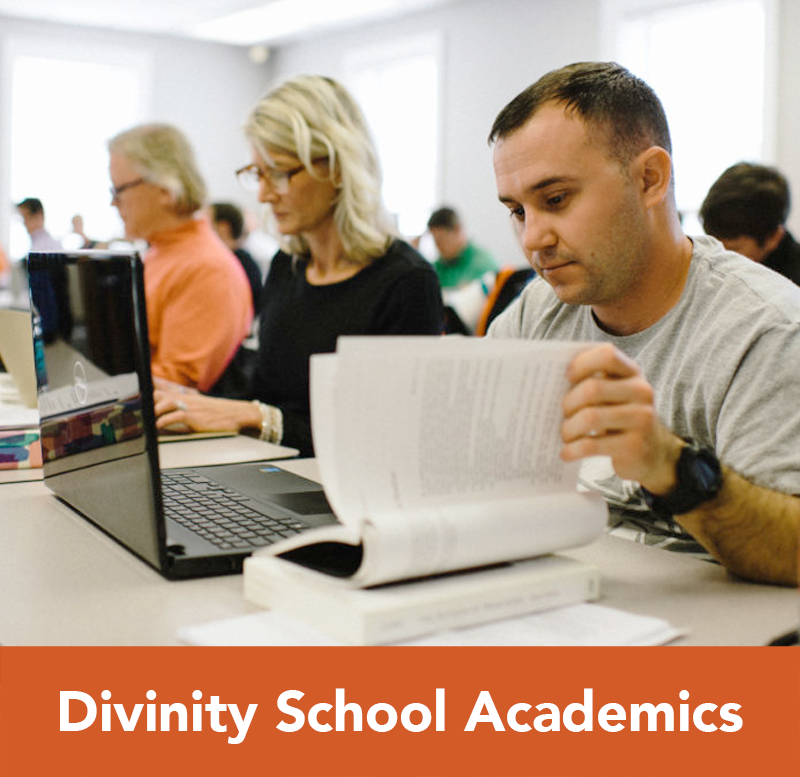 The Divinity School is also affiliated with and a patron institution for the Review & Expositor, a well-respected theological journal representing a consortium of eight theological schools.